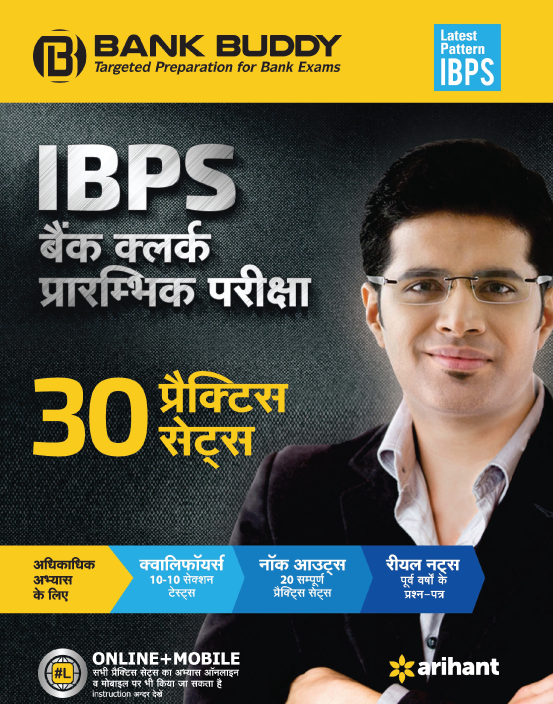 All IBPS Bank Clerk Pre Subjects is one of the main subjects under IBPS Clerk (Preliminary). 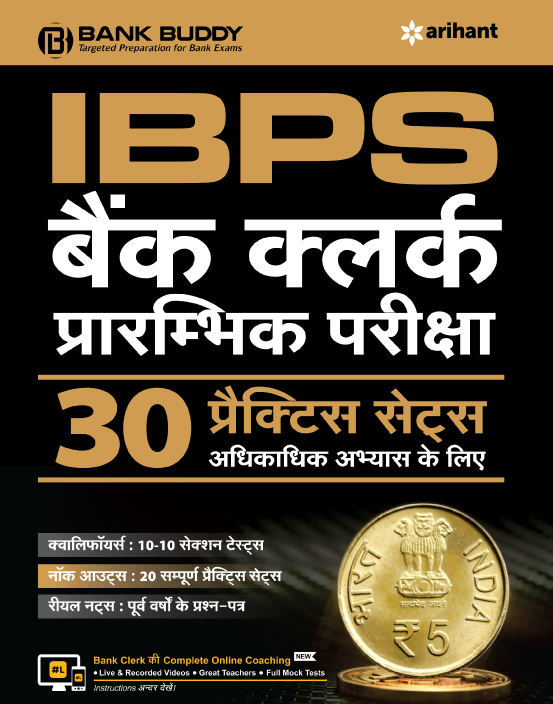 On this page, you’ll find the detailed list of topics covered under All IBPS Bank Clerk Pre Subjects. Each topic leads to a page containing practice questions with detailed solutions from that topic.